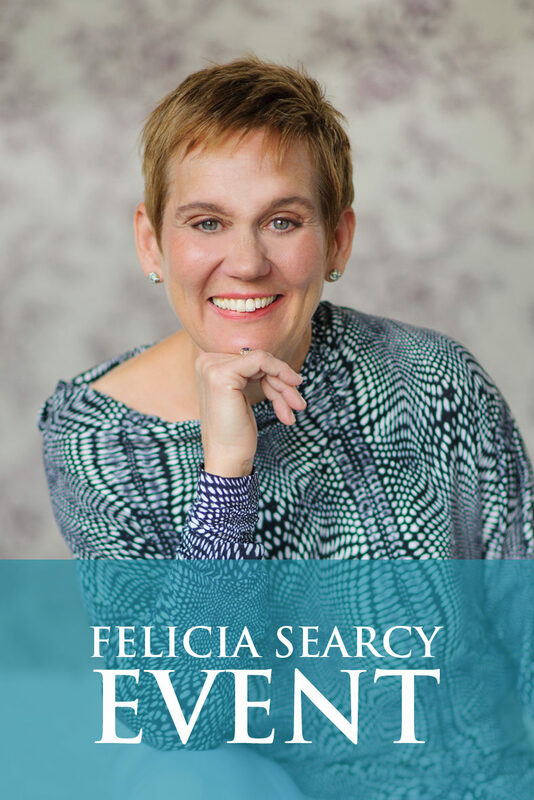 Felicia Searcy is passionate about your dream! She proves this by her long and successful career of helping people just like you live their dream life. 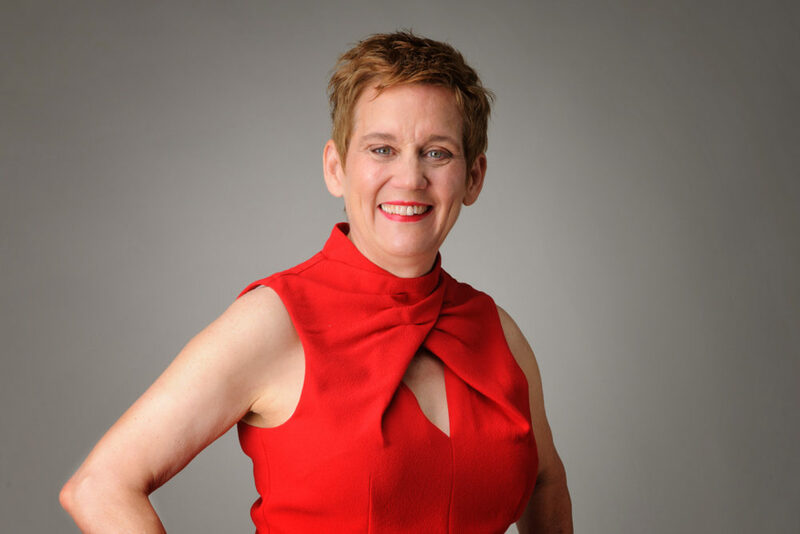 As an award winning transformational and premier results expert coach, professional speaker, author and minister, Felicia has helped 10’s of 1,000’s create the lives of their dreams! Felicia is a national speaker and presenter, a featured speaker for the eWomenSpeakers Networksharing and has shared the stage with such powerhouse industry leaders as Mary Morrissey, speaking around the country to a variety of organizations such as: church groups, civic organizations, business networking groups and heart-centered entrepreneurs. For close to 20 years, Felicia has worked with professionals, entrepreneurs and folks just like you who are seeking the spiritual side of success helping them accelerate their results as they create richer, more fulfilling lives. Her purpose is her passion: To empower you to discover and live your best self as you live the life you love! Your Dream is Her Passion! 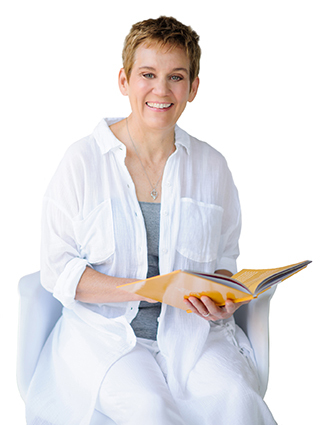 She is thrilled by the results that people experience in their lives as they learn and apply the system she shares– and she is passionate about helping you create the results you want so you can live your dream life! Learn how to create the kind of impact you know you are meant to make through Felicia’s proven spiritual success formula. A heart centered business is clear in purpose, clear in value and committed to serving. Learn how your impact equals income and your income equals impact. Have you wondered how successful people sustain results? Felicia will teach you the blueprint to dissolving resistance to success and attracting better results as well as the BIG step most people miss when building a successful endeavor. Break out of the cycle of “almost there” when it comes to success in all areas of your life. Learn the power of creating a crystal clear vision for what you want in this life, along with methods to fight through procrastination, distractions and doubt that keep you from moving forward. doubt, and worry. You will be able to dissolve resistance to success and create results that they love.